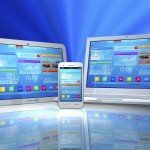 As an app development company, we are always on the prow to take a look at what interesting app ideas are out in the market today. 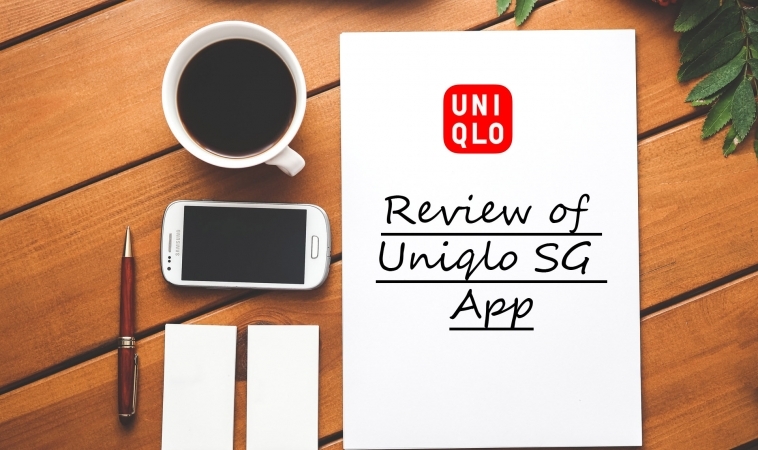 Today we would like to share our review on the Uniqlo SG app! With over 10 million users across Japan, Uniqlo’s mobile application is expanding its m-commerce presence in the United States and Europe. 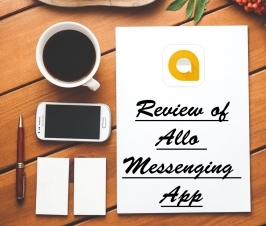 Designed with an extensive list of features useful in day-to-day activities, this app provides its customers with shopping aids, such as a store locator and a catalogue of brand-new trendy looks, as well as a social media platform and an online community. Whether you’re interested in managing your busy schedule more efficiently or making shopping a more pleasurable experience, Uniqlo ensures that you can do both, while also connecting with other like-minded people. Featuring limited offers and a host of utility tools, this popular app also comes with exclusive mobile vouchers, which can be presented using your smartphone at the store. In addition, the app grants access to several other perks, including the Uniqlo Recipe app, a smart combination between clothing and food. Released for iPhone and iPad, this project includes 24 how-to’s for the kitchen, featuring delicious recipes from 6 acclaimed chefs. The cooking details are presented through a step-by-step plan, with clear instructions that are easy to follow by both culinary enthusiasts and beginners. There are also food variations for different diets, including vegetarian, gluten-free and vegan, along with a comprehensive list of ingredients necessary. What’s interesting about this app is that each dish is presented alongside one of the chefs, who is dressed in a specific Uniqlo outfit which inspired the recipe. Moreover, the app has the option of a music timer with soothing kitchen sounds, creating an elegant and calm dining atmosphere. Another utility tool provided is the Uniqlo Wake Up app, which includes a music alarm designed based on the time, day of the week and weather. Having the tracks written by the 51st annual Grammy nominee Keigo Oyamada, this innovative social alarm app allows you to select your location using GPS technology and displays the weather and current temperature accordingly. Allowing you to set an alarm and share waking up details on Facebook and Twitter, the music is designed with tones that mimic the weather and constantly changes, along with the background which varies conforming to the day of the week. The app can also be used to find out the latest fashion trends, as well as discover new chic and glam ways to style your hair. In this respect, Uniqlo comes with 2 other popular fashion tools, including Uniqlo Looks and Uniqlo Hairdo, allowing you to browse catalogues of in vogue clothing and detailed guides on different stylish haircuts. 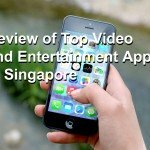 Nonetheless, there are a few downsides to this app, which have been reported by several users – certain unavailable items still appear on the app, there is an occasional slow loading time or lag and there is no option to review the final order before payment. However, in order to offer an even greater shopping experience, as well as strengthen communication with its users, Uniqlo has adapted certain suggestions from its customer base and incorporated a few new features. 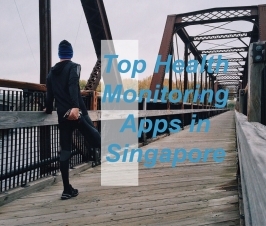 This includes adding a barcode reader to the smartphone app, which allows Uniqlo store visitors to use their phone in order to instantly receive information about products – for instance, check out high-performance features, price, texture, fabric details and color availability. The app now also has an updated review function, adding a reply option to the posting function and an online forum for users to share personal style tricks and tips. In addition, there is also a Q&A section dedicated to responding to customers, as well as an expanded My News service. In a nutshell, the Uniqlo app includes several useful features that can unclutter your busy daily life and enrich your shopping experience. 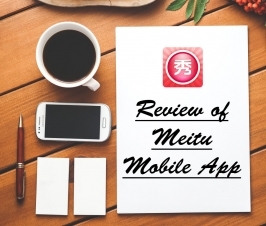 Constantly improving and making updates to cater to its users, the mobile app is growing in popularity not only in Asia, but also in the US, where it has become a strong m-commerce rival and a reliable software for fun and accessible shopping. Brought to you by the RobustTechHouse team (iOS and Android Development). If you like our articles, please also check out our Facebook page. Hi, do you know who designed this app or the in-store app that could do the barcode scanning ?